2 –Vukán* Preludes Op. 28. No. 15. & 10. 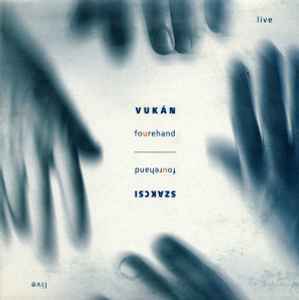 7 –Szakcsi* - Vukán* Prelude Op. 28. No. 4. "This CD is a collection of solo and fourhanded improvisation, which were performed live in Spain, Germany and Hungary between 1997-99 by the two formidable Hungarian pianists."